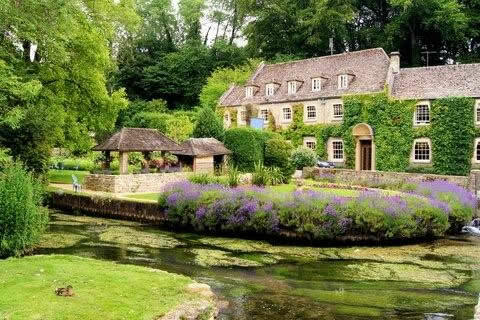 In many instances, a piece of Cotswolds property for sale will be too expensive for the likes of a middle-income individual or family. We are not entirely surprised since owning real estate property in Cotswold England is an excellent investment in any portfolio and for good reasons, too. It is, after all, an Area of Outstanding Natural Beauty so living here means being surrounded by the most beautiful landscapes in Europe – and that is sufficient reason to buy property here now. Anyway, what can you do when money is tight and yet a great property in Cotswolds comes along? We suggest the following tips in getting creative and in shifting sideways, so to speak, such that you can gain new property and yet stay within your economic bracket. When it comes to Cotswolds property, the general rule is that historical structures dating back to certain architectural periods from hundreds of years ago are more expensive than modern-day structures built in recent years. For example, Edwardian and Victorian homes will be more expensive than modern bungalows in terms of their selling prices. Keep in mind that high premium is placed on the history of these structures. 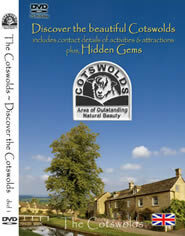 The selling price, of course, is not your only consideration in buying property in Cotswolds England. You should also consider after-sale costs especially maintenance expenses to keep the property in good shape for its inhabitants. Again, modern houses win in this aspect because almost everything is new instead of being in various stages of decay from years of use, which is true for period houses. Like any other areas in England, the pieces of Cotswolds property for sale in terms of total land area range from small to spacious. Between a small land area with a good-sized structure and a spacious land area with a smaller structure, we suggest going for the former for obvious reasons. The general rule is that bigger the land area, the higher the price so we suggest downsizing in terms of land so that you can enjoy larger accommodations. Besides, Cotswold already has plenty of wide open spaces so a large estate is unnecessary for an average family. Location, location, location. Certain areas in the Cotswolds offer more affordable real estate options so it makes sense to find your next home there instead of here, in a manner of speaking. For example, Warwickshire properties are cheaper than similar properties in Gloucestershire, which will mean adding more size to home without compromising on acreage, style and condition. In the end, your choice in Cotswolds property is an excellent investment no matter where it may be located for as long as it meets your wants and needs in a home.